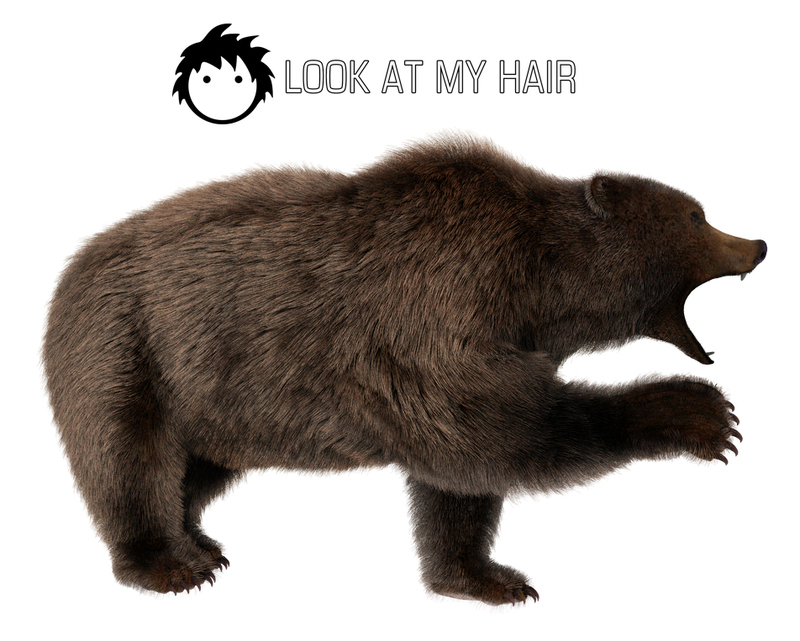 on December 18, 2012 Comments Off on Grizzly fur preset available! This render has been made out of the Grizzly preset for the Ursus Arctos model. “Only” 500000 hair, 6 minutes to render.